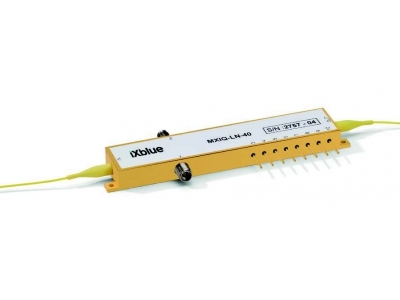 The wavelength meters of the WS series accomplish wavelength measurements with highest accuracy. Both cw and pulsed lasers with narrow-band emission can be examined, monitored and even actively controlled. 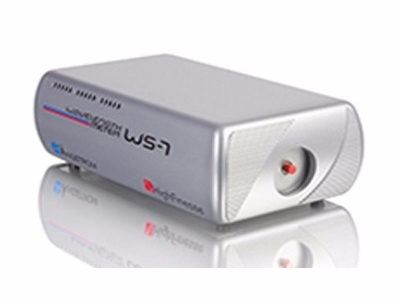 Various models of the WS series are available, covering UV to IR wavelength ranges (192 nm - 11 µm). 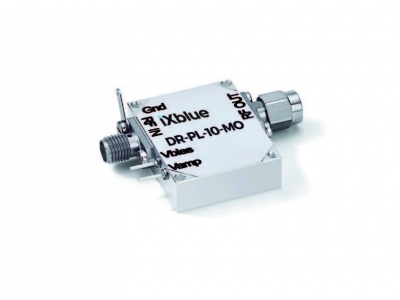 Based on a rugged Fizeau interferometer setup without any moving components, the wavelength meters provide quasi unlimited lifetime. 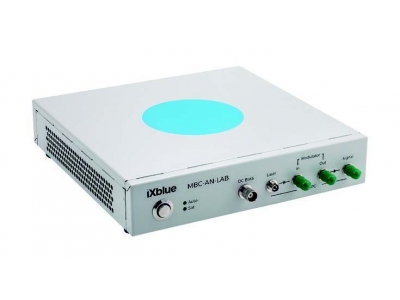 The spectrum analyzers LSA and HDSA allow for multi-line or broadband spectrum of light sources like cw and pulsed lasers, gas discharge lamps, super luminescence diodes, semiconductor laser diodes and LEDs. 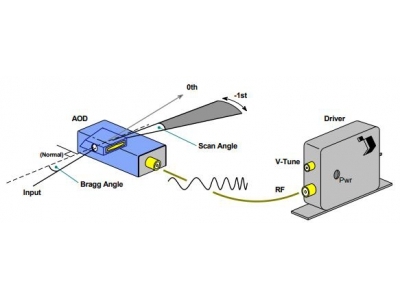 Contrary to Michelson interferometer based instruments, our wavelength meter uses fixed Fizeau interferometers to detect the wavelength of a laser beam. 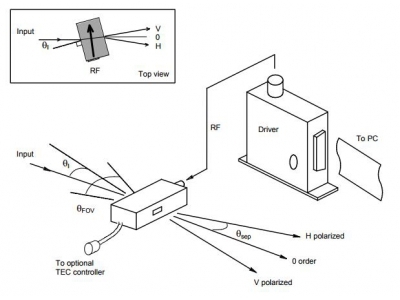 The beam enters the optical unit via a fiber, is collimated by a lens and then split into several beams. Each beam passes a Fizeau interferometer of specific length to generate distinct interferometric patterns. All these patterns are recorded by a CCD array and digitally transferred via USB interface to the operator’s PC. The firmware finally analyses the data and calculates the laser wavelength, taking into account the ambient temperature. 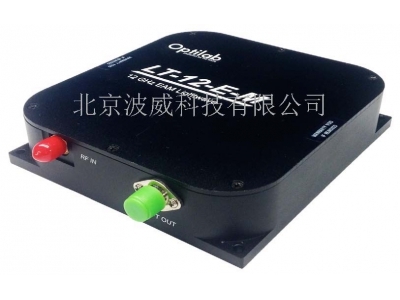 Due to the Fizeau interferometer setup, pulsed lasers can be measured at high measurement rate. The rugged setup also enables usage under extreme conditions (e.g. in airplanes with significant vibration).